Designed and developed a robust website that reinforced brand messages, was informative and easy to use, and prompted purchases. Led marketing, growth initiatives, product management, and intercompany collaboration efforts that increased sales, margins, and profits. Managed 6 people. 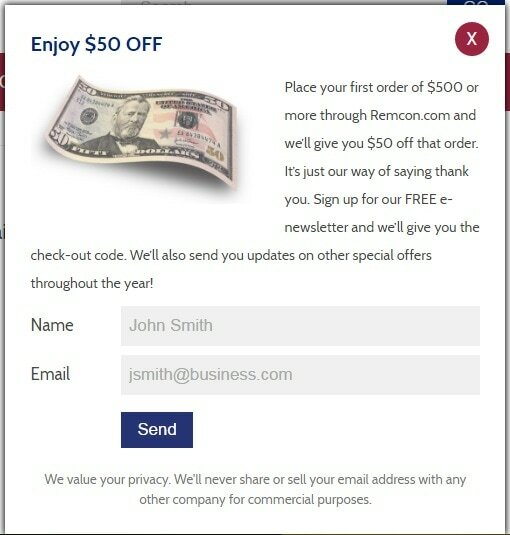 Defined and showcased the brand and key value propositions in a new remcon.com B2B website - Created 6 distinct ways to capture leads, content for 180 products, and calculators quantifying the savings compared to competitive products. Introduced new products that contributed 11% of sales - Began a program of proactive product development to expand the offering. Increased gross margin by 10% - Analyzed and adapted product pricing, deleted unprofitable and low volume products, and worked with manufacturing to identify and implement projects to lower costs. Increased profits over 155% from 2014 - Top line and bottom line improvement efforts made 2015 and 2016 two of the most profitable years in the company’s history. Embarked on a relentless 10 year campaign to promote continuous improvement, reduce company-wide waste, and create value-added capabilities through technology. 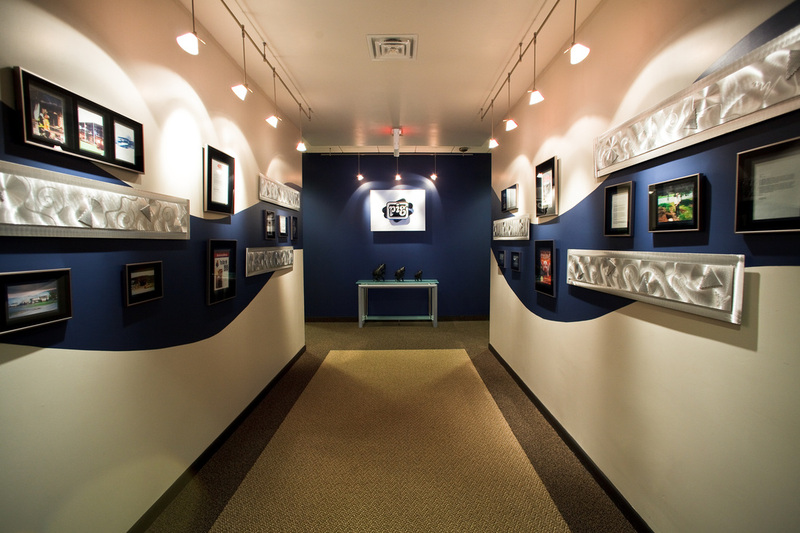 Transformed the company from primarily a catalog marketer to a leading B2B e-commerce merchant. Developed web-based solutions to improve operations. Managed 30 people. 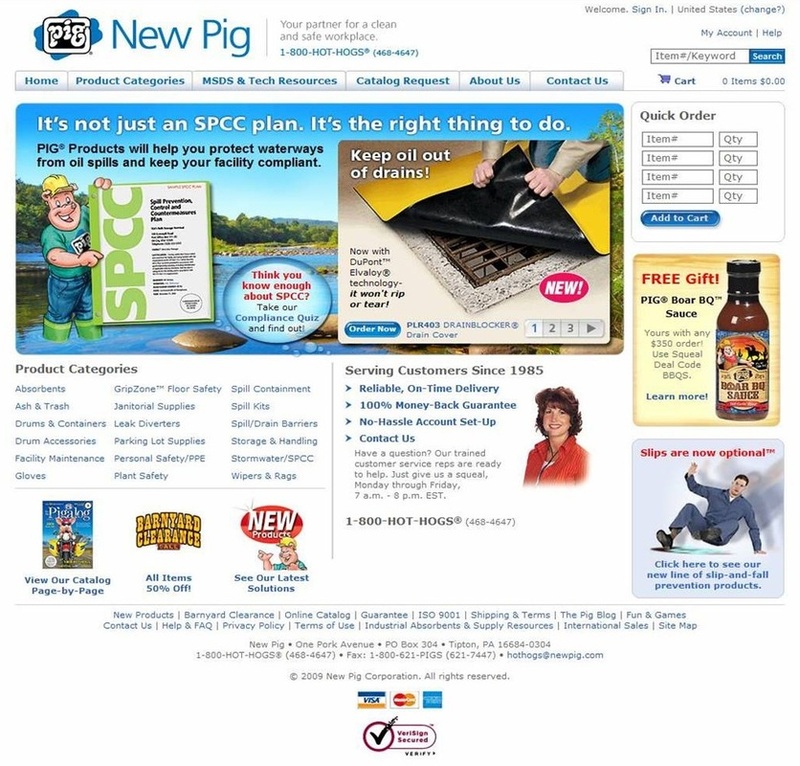 Designed and managed the functionality and operation of the newpig.com B2B e-commerce website. 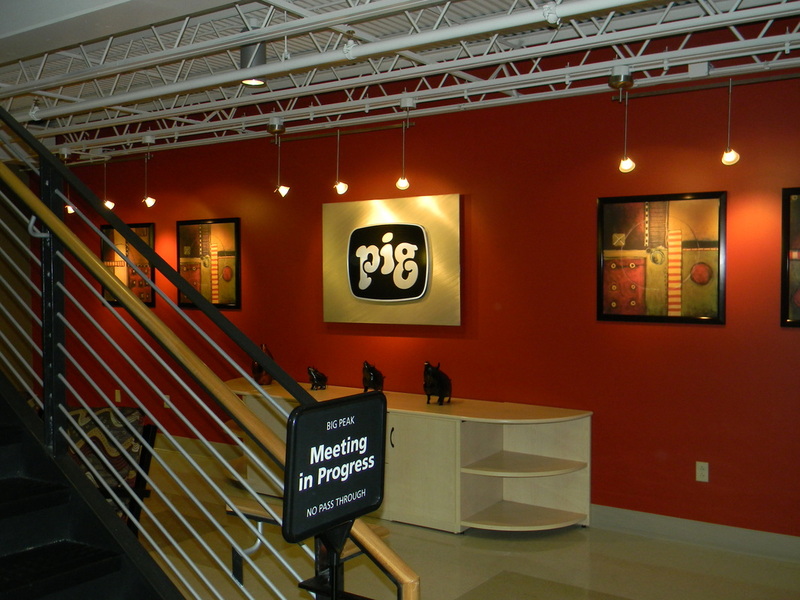 Rebranded the look and feel of newpig.com 3 times over 3 years to align with revised brand standards. Implemented SEO, PPC, remarketing, lead generation, content management, and data automation initiatives. Provided brand-aligned B2B e-commerce solutions for 3 US and European subsidiary companies. 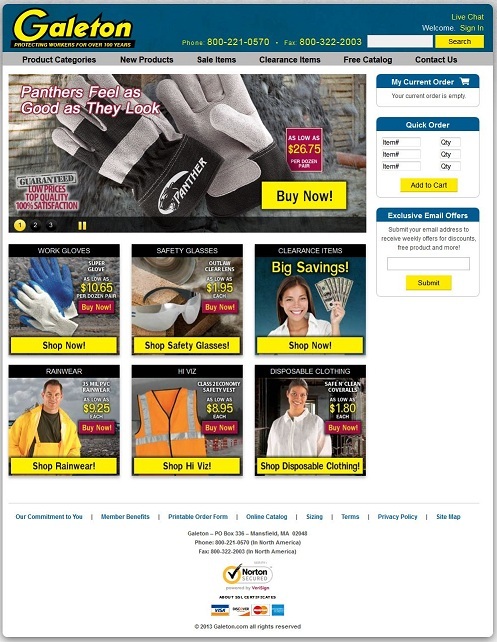 Developed a purchasing system which replaced spreadsheets, emails, and reduced supplier management time. 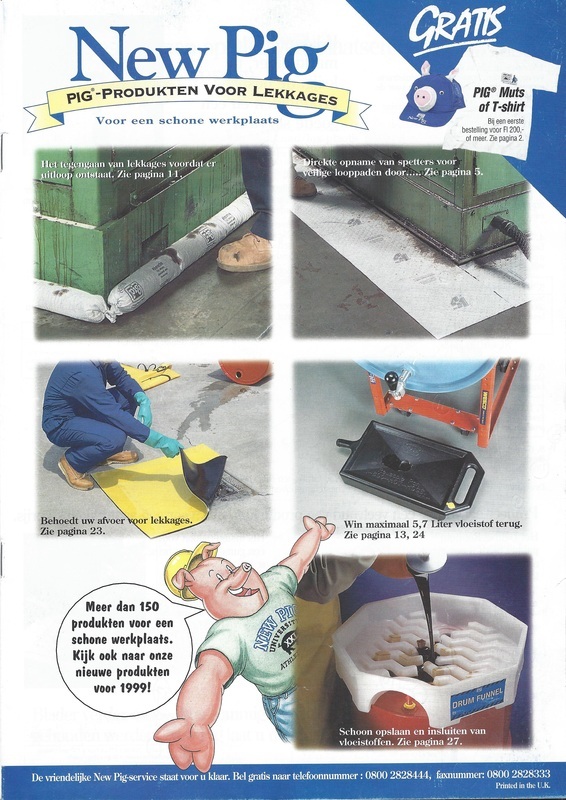 Built a manufacturing training system which reduced production errors by 38% and costs by 4%. 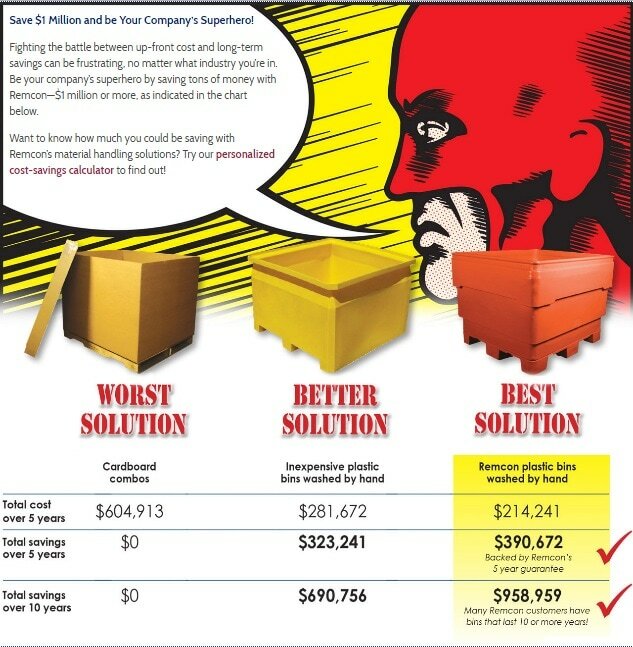 Created a warehouse pick and ship application which reduced forklift travel time by 32%. Reduced errors and increased speed to market by over 300% with a product introduction workflow application. Opened 31,000 sq. 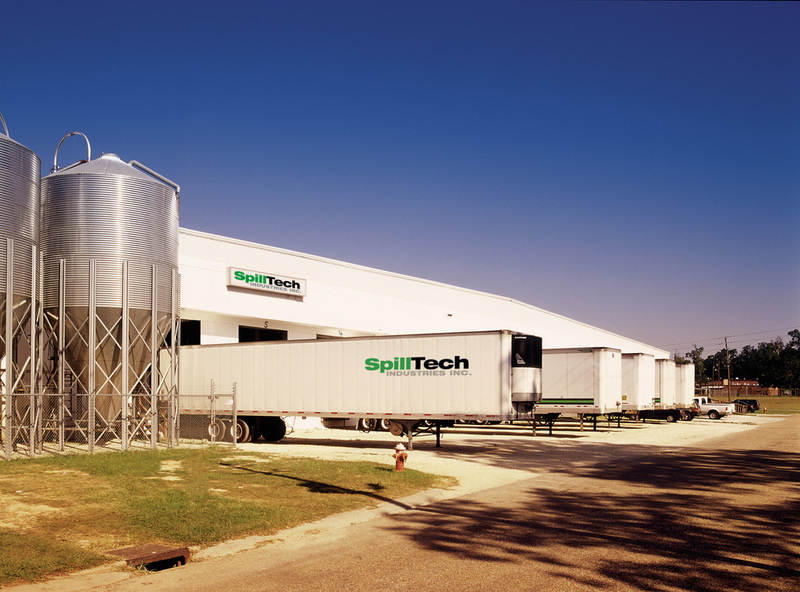 ft. UK sales, marketing, & fulfillment facility to replacing 3 smaller units. Directed $4,000,000 project to renovate 65,000 sq. ft. of a functionally inadequate, aging US campus. Led a comprehensive turnaround of a US subsidiary - Made a $10,000,000 struggling company profitable. Assessed the management team, improved service levels, reduced production errors, and consolidated product offer by 40%. Transformed UK subsidiary into an $8,000,000 direct marketing entity - Led the effort to grow an existing distributor-based sales company into a multichannel marketer. Developed Continental European infrastructure and operations - Created a subsidiary in the Netherlands for distributor sales, support, and product fulfillment. Hired staff and created operating systems and processes for a $4,500,000 entity. 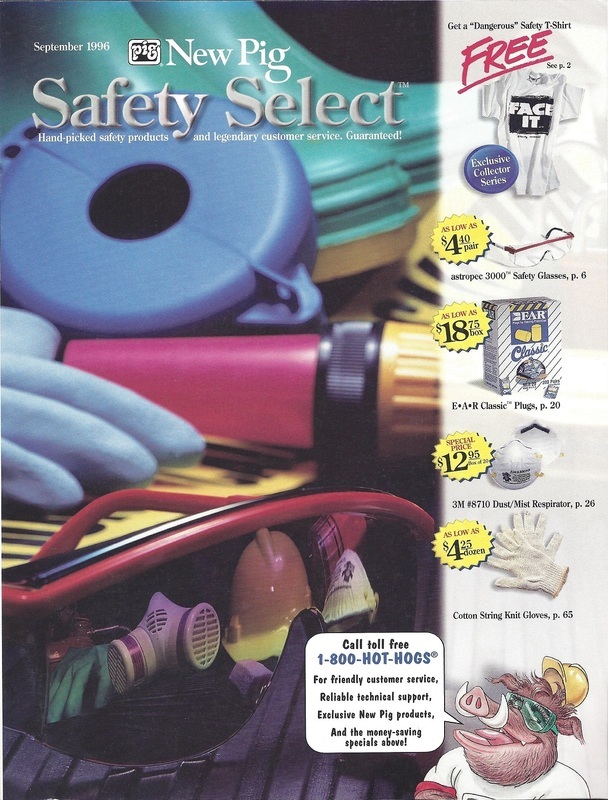 Developed strategy and grew sales of an industrial safety products line from $300,000/year to $2,800,000/year - Utilized market research, stage-gated product development, and product merchandising to create 12 product lines.